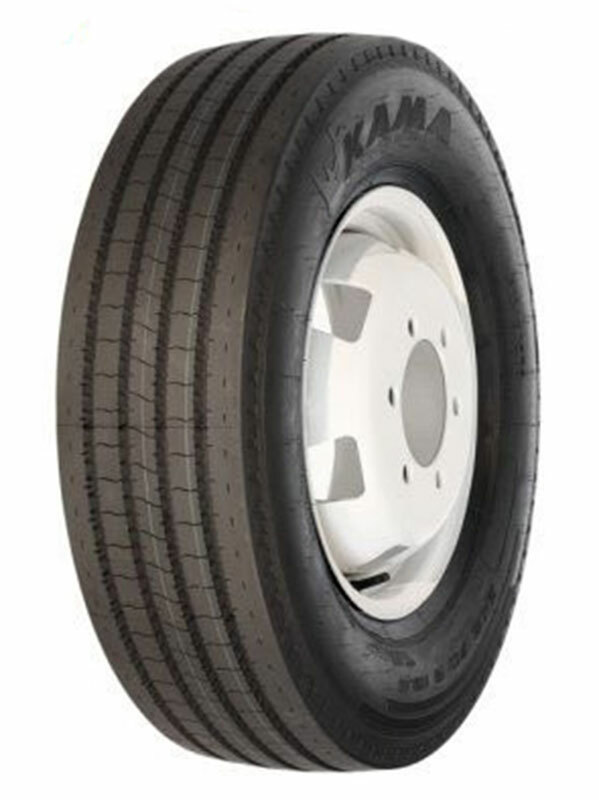 Control tyre for trucks and buses. This tyre is all season which means that it can be used in all weather conditions. The tread is such that reduces rolling resistance.